1. Jacket size should be appropriate, section, is not a circle, wear and hole taper clamping sleeve must not choose, otherwise it will lead to handle vibration, carving out the ideal effect. 2. The handle to clamp sleeve contact moderate, hilt must firmly into the clip sleeve and tighten, if clamping sleeve used for a long time the hole deformation must immediately replaced jacket. 3. Tool often checker toughness. If you are using a blunt, please immediately replaced, if continue to use not only carving effect will occur broken knife. 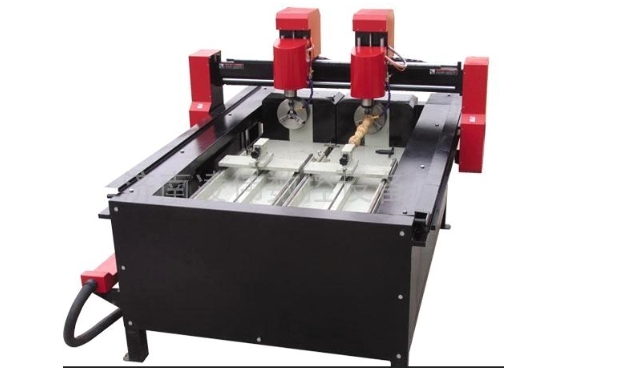 4, The use of woodworking CNC Router ( http://www.roc-tech.com/product/product33.html ) to be imposed, the thickness of the process can not be more than the thickness of the cutting edge can be responsible for the knife will continue to appear. 5. Different materials of the cutting, the use of cutting speed should be reasonable. 6. Body, clothes, hair should not be close to the work of the object. 7. Cutting recommended speed to maintain a balanced speed as consistent as possible, in order to achieve a better effect, cutting too long not to stay, to form a coherent whole. 8. Tool to use a special cleaning agent to remove dirt. 9. Butter can prevent the tool from rust. 10. Tool can not be their own to polish or change the shape. Hey, I read the post entirely and couldn’t help thanking you for sharing with us this piece of informative resource. 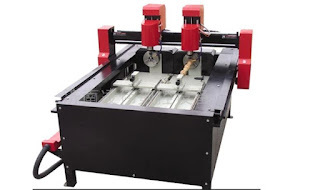 Could you please explain the CNC Router a little more, so I can enhance the knowledge base of our community website (Drillly.Com). Of course, you can do it in another post! Any effort appreciated!